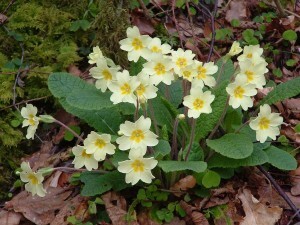 Woolstore Cottage in Keswick is situated in a perfect ‘starting point’ position for local walks. 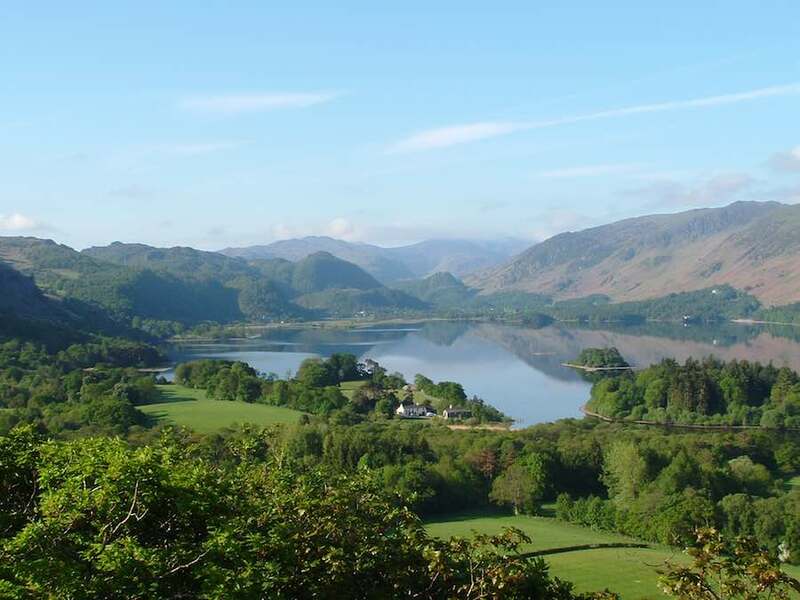 These can vary from a gentle stroll to Derwentwater and Friars Crag to major hiking trips to the summits of Skiddaw and Blencathra. You will find details and maps in the cottage describing all of the best known local walks. A short 2 mile walk rising to a super viewing point overlooking Keswick and Derwentwater. From Woolstore Cottage turn right then left on to Southey Street. Turn right on to Church Street and pass over St. John’s Street passing the Church on a footpath which drops you down on to Borrowdale road. Turn left and pass the cemetery on your left and then pass two unusual stone benches set into the wall. Turn left into the woods and climb up the path to the summit. There is a useful viewpoint marker to help identify all the surrounding peaks. 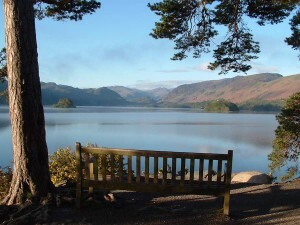 A short 2 mile almost level walk suitable for the elderly or disabled that takes you to a stunning viewpoint looking down Derwentwater. 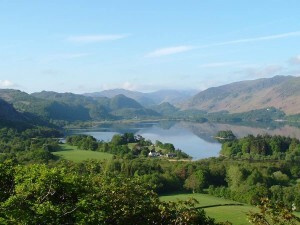 Starts as the Castlehead walk but turn right at the cemetery and follow the path down past the Keswick Mountain Rescue headquarters and the Theatre by the Lake to the Derwentwater Launches and beyond to Friars Crag. 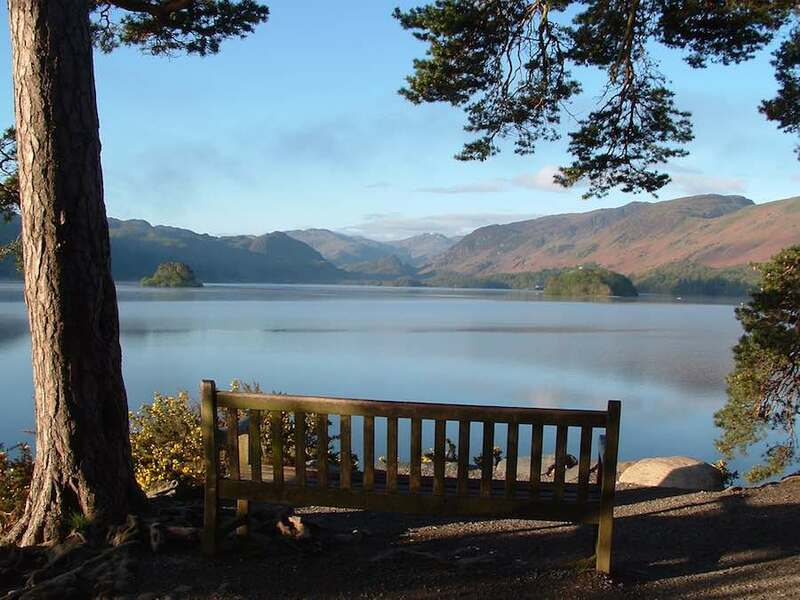 This walk can be extended to completely encircle Derwentwater (8 miles) and can then be shortened at will by catching the Keswick launch from any one of the piers around the lake. A medium walk of some 4 miles. From Woolstore Cottage turn right then left on to Southey Street. Turn right on to Church Street and left along St. John’s Street. Just before the road climbs a hill turn right on to Springs Road and continue to Springs Farm. Follow the path to the right of the stream through woodland. 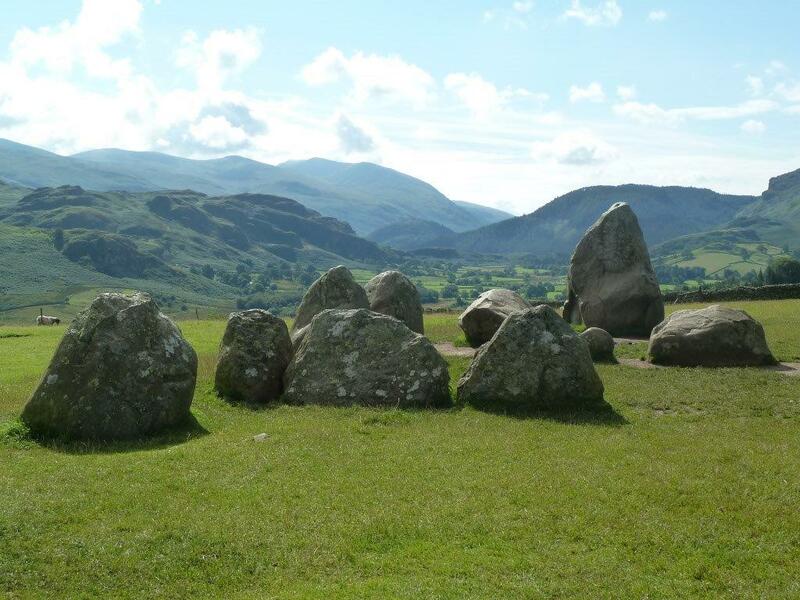 The walk is now signposted to Castlerigg and continues with good views over Derwentwater towards Catbells and the Newlands Valley eventually arriving at the Stone Circle and returning in a circular route back to Keswick. A medium walk of some 6 miles. This is the town’s own fell and has panoramic views far better than one would expect from the modest 950ft summit. From Woolstore Cottage turn right then right and cross Penrith Road and the River Greta to turn left into Fitz Park. Exit near the hospital at the far right corner and turn right before turning left up Spooney Green Lane that takes you over the A66 and through woodlands and fields to the summit, descending on the eastern side to follow the river back to Fitz Park through Brundholme Woods and the railway path.